Complimenting the cattle program are horses ... horses that make willing partners for ourselves and excell in all areas of the equine industry for you. Take a moment to meet us and remember .... the coffeepot is always on and we'll always have time to tour you around. Covers our past, present and future in the livestock cattle and beef industry, as well as when and where our cattle and horses are marketed. A family program established in 1963; offers Pictures, Pedigrees, Performance, EPDs, and further information about the Sires, Dams and siblings to the Bulls offered for sale. 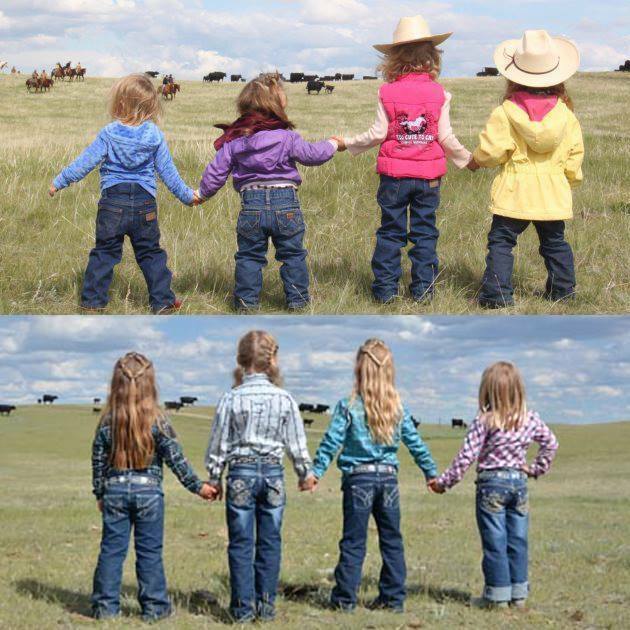 Proudly established in 1948 and four family generations later our commercial program is delivering top-quality Replacement Heifers, Bred Heifers & Feeder Steers into today's beef industry. It isn't unusual for a cattle ranch to have horses around, we just have a few more than usual. So whether your experience with horses is new, or you were raised in a saddle, you'll be impressed with what we offer for sale. Unable to visit us at the Ranch? While we'd prefer to visit with you in person, and to give you a tour of our cattle, we realize that time and distance makes that impossible for many of our web visitors. We'll do our best to make your visit here interesting and informative. The Contact Us or Guestbook pages offer you convenient ways to contact us with your questions, comments and suggestions. and hope you enjoy the tour. 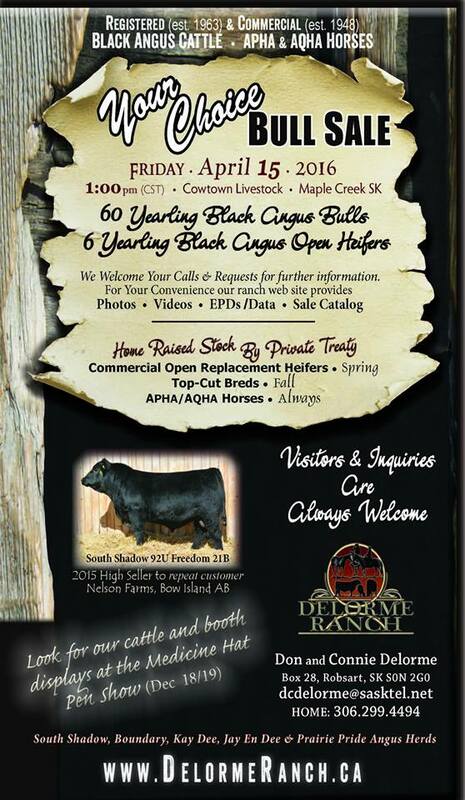 Our Family Celebrated 50 Years as Purebred Black Angus Breeders and 65 Years as Commercial Black Angus Breeders in 2013.